GaijinPot is a popular website managed by GPlusMedia Inc. dedicated to bringing news and information about Japan to the people of the world, and they have unveiled their picks for the best places to visit in Japan for 2018. The list is featured in their GaijinPot Travel category and is mostly aimed at readers from America and Europe. It is based on the voices of non-Japanese writers who collect data daily and promote information on all aspects of tourism in Japan including scenery, cuisine, experience and more. It is also based on events scheduled to take place this year. 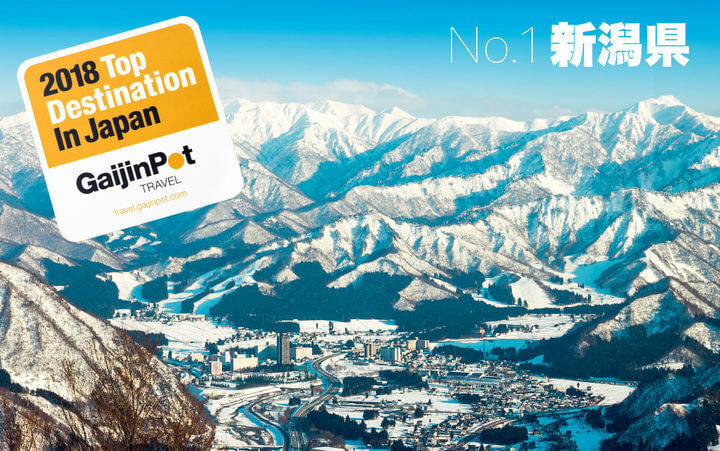 Taking the top spot is Niigata Prefecture, a location with a fantastic natural environment where travelers can enjoy the real Japanese tourism experience including mountains, the coastline, rice, sake, hot springs and more. It’s also the place where Echigo-Tsumari Art Triennale and Fuji Rock Festival takes place. 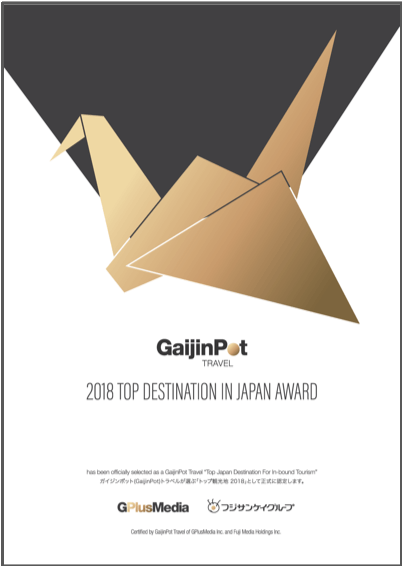 GaijinPot introduce must-visit spots and events in award winning regions during recommended seasons from the point of view of non-Japanese writers and editors. Be sure to check the ranking, research and visit Japan’s beautiful locations!